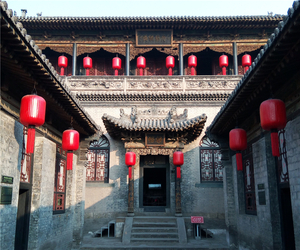 Pingyao is the UNESCO sights since from 1997, it is good location, just between Beijing and Pingyao, it is really good stop at Pingyao whatever you are from Beijjing or from Xi'an. 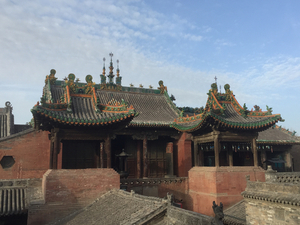 The ancient architectures, constructions, museum, food, drinks, culture, arts and local people's life, all of them are big attractions to you. Now the bullet is runing from Beijing to Pingyao, only 4 hours, and from Pingyao to Xi'an, only 3 hours. 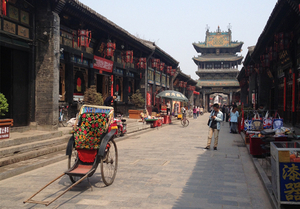 It is cheaper way and easy way fro coming into Pingyao and leave from Pingyao. 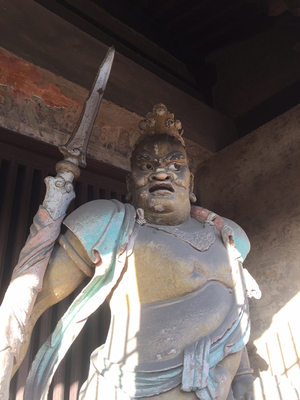 When you plan the tour to Beijing and Xi'an, please do not miss Pingyao, trust me. You will make right choice. 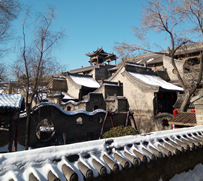 The city wall is intact and from 700 years ago, the first bank (Rishengchang) just was found in Pingyao in 1823. 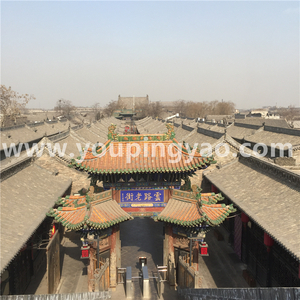 Have a walk in the west street, south street and on the wall, just looks like back to 200years ago, you can choose 2 days tour in Pingyao, one day to see Pingyao, one day to see outside Pingyao. 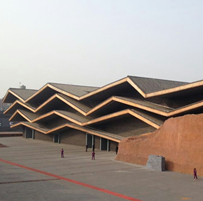 or just 6 hours for Pingyao, that would be enough too. Welcome to Pingyao.